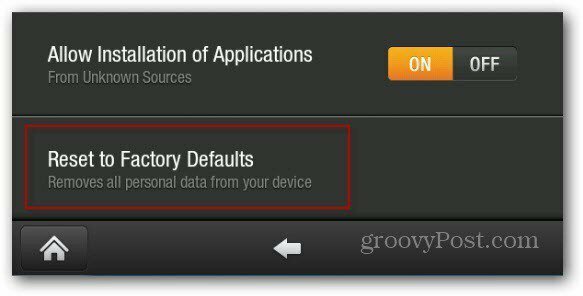 Sometimes you’ll need to reset your Kindle Fire to default factory settings. For instance, if you forget your Lock Screen password, or something goes wrong when you’re rooting your device. First, click the Settings icon at the top of the screen and tap More. Next, in the Settings menu tap on Device. Scroll down on the next screen and tap Reset to Factory Defaults. Verify you want to erase everything and reset to factory defaults. Tap Erase Everything. 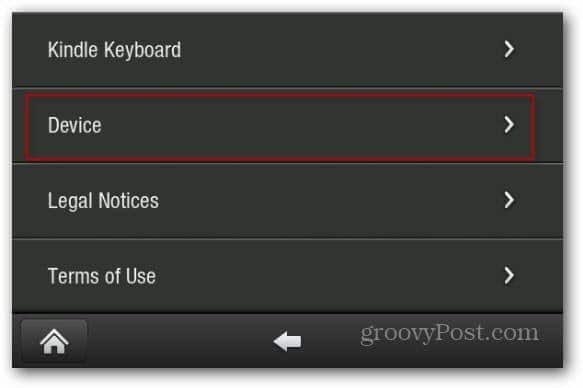 Remember this will get rid of your account settings and downloaded content. The process of resetting your Kindle Fire to factory default kicks off. During the process, your Kindle Fire will restart. It takes about five minutes. 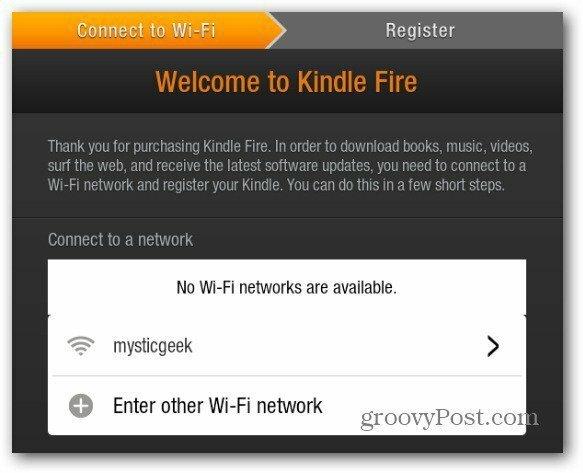 When the Kindle Fire returns from the restart, you need to reconnect to your WiFi network. Then log into your Amazon account again. 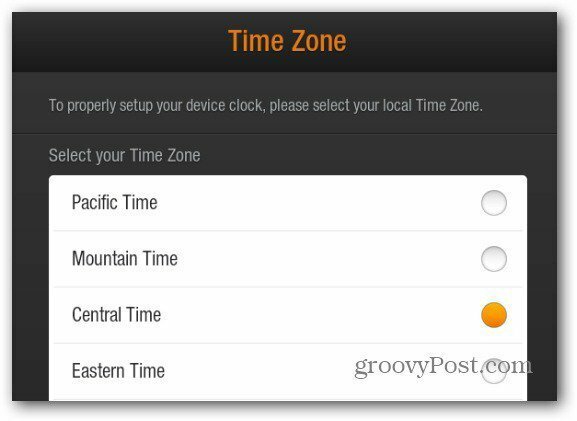 And pick your Time Zone. Navigate through the tutorial again. 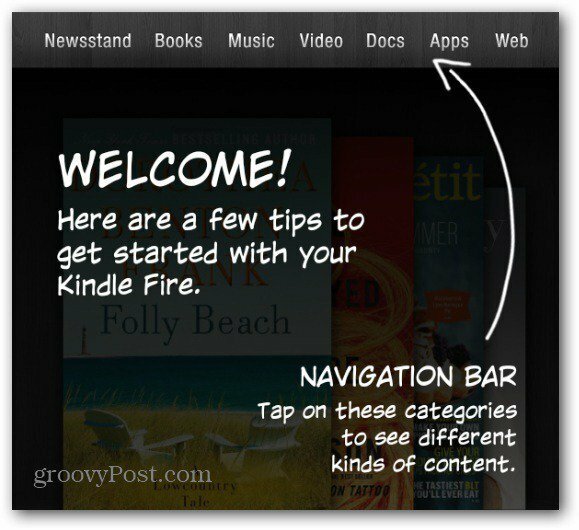 After that, you can start using your Kindle Fire again. 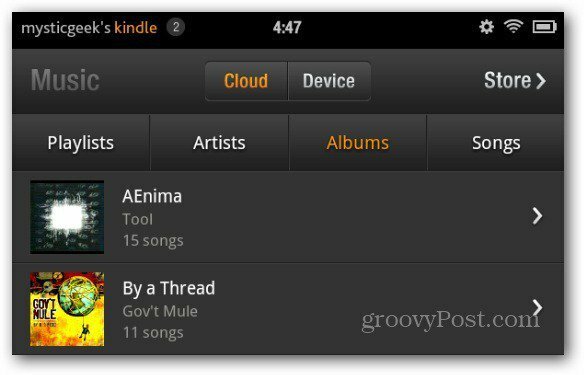 Although all of the music you’ve put on your local device, you can still access everything that you’ve uploaded to Amazon servers. I was wondering does this erase all the passwords and cookies? Does this delete the internal sd card portion like /sdcard/games or /sdcard/documents ???? Someone told me they did a factory reset on the kindle fire and that the sd card wasnt deleted so they could still have their backups?? Can someone confirm this please? Thanks for explaining how to reset a Kindle Fire correctly. I did this factory reset- my problem is I can’t remember my password!!!! 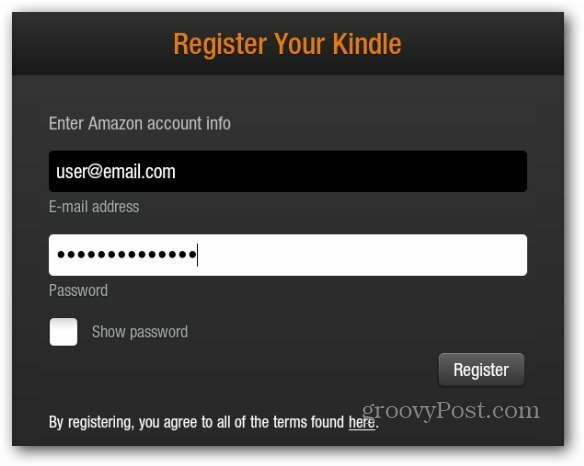 How can I retrieve my password with Amazon! 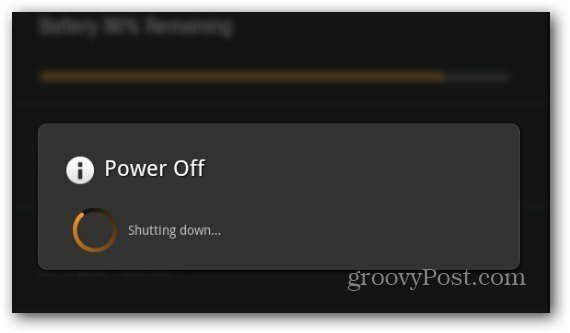 Is it possible to keep wifi settings when you factory reset?